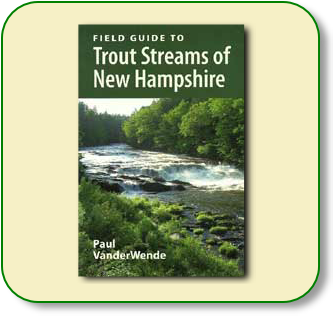 "Field Guides to New Hampshire" provides information and details on two books that we offer, The Field Guide to New Hampshire Trout Ponds and The Field Guide to New Hampshire Trout Streams. 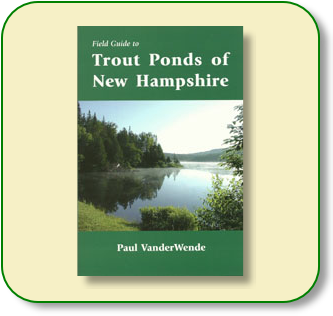 The rivers and streams, lakes and ponds of New Hampshire offer some of the finest trout fishing in New England and with these books you will be able to unlock and discover new fishing destinations. 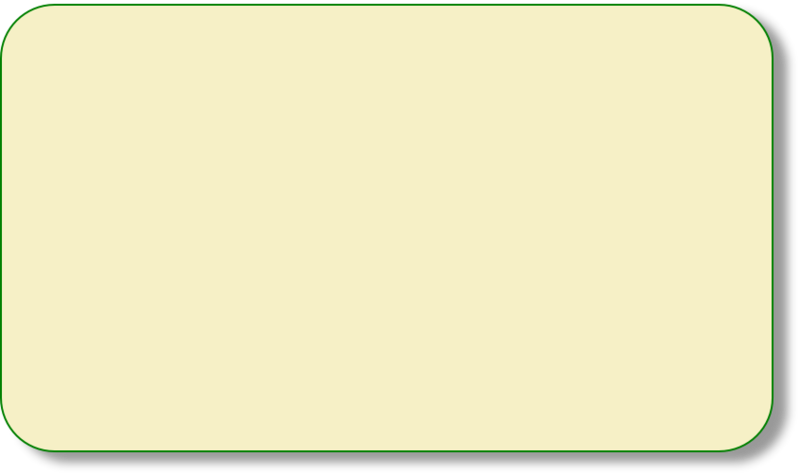 Both books will help you prepare and make an informed decision when planning your day out on the water.